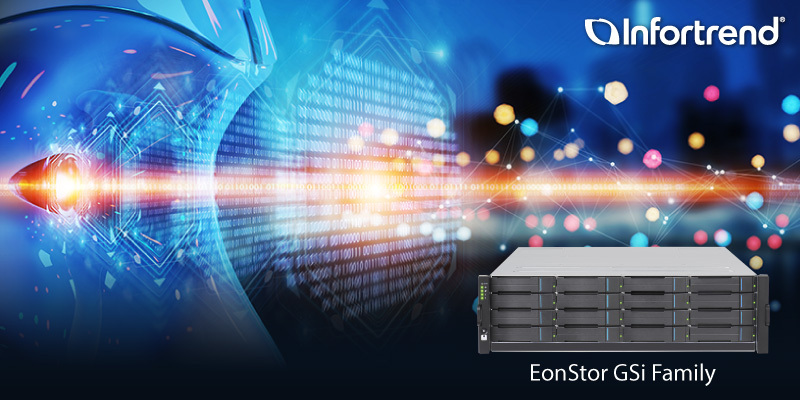 EonStor GSi is a new generation of intelligent storage solution for AI-enabled enterprises. 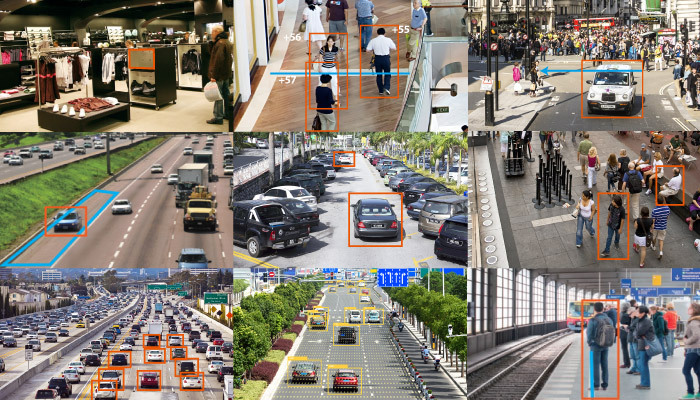 It inherits the proven performance of Infortrend storage while empowering AI implementations with the new GPU-enabled architecture, especially in these industries such as surveillance, healthcare, and media & entertainment. Essentially, GSi is our GS storage system integrated with GPUs and Docker platform that easily implements machine learning (ML) and deep learning (DL). It also supports popular AI frameworks such as TensorFlow, Caffe, and others. For our surveillance customers, GSi meets the storage capacity and the IO throughput. It allows ML and DL models to run for AI applications such as Smart City or Smart Retail. With NVIDIA Tesla P4 GPU installed, and along with DeepStream SDK, GSi 3016 can process 25+ real-time video streams in high resolution. GSi 3016 also provides of up to 316 hard drives and stores 25 video stream recordings for 5.7+ years. 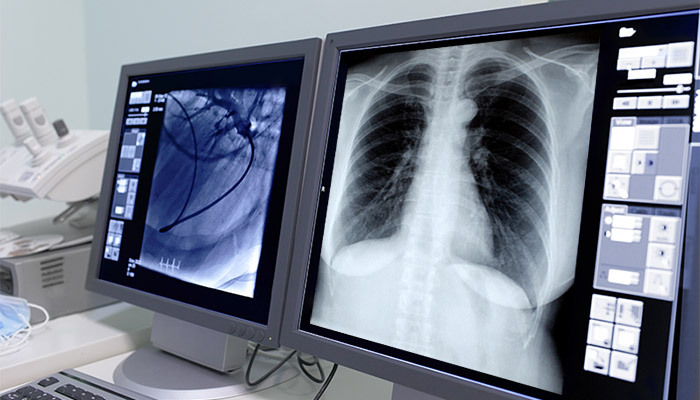 For our healthcare customers such as hospitals, GSi meets the high throughput requirement. With PACS in place, GSi enables AI applications to run and provide faster medical diagnostics. GSi 5016 supports multiple GPUs with high sequential 5.4GB read and 4.2GB write throughput performance, a maximum capacity up to 436 hard drives, and storage of up to 7.6 billion CT images. As for our customers in media & entertainment like film studios and video production houses, GSi is the perfect storage to manage their media assets, or MAM (Media Asset Management). It provides extensive storage space and performance as well as substantial computing power to encode/decode video data.